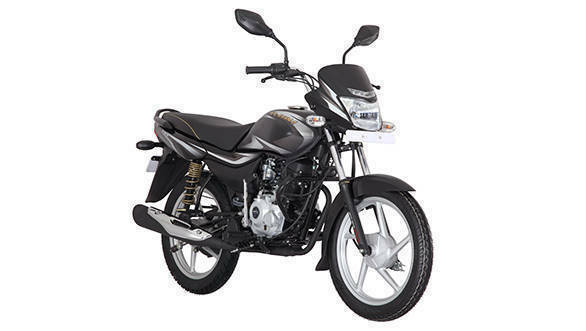 Bajaj launched the Platina 100 KS (Kick Start) in India at a price of Rs 40,500 ex-showroom New Delhi. The update includes the addition of CBS (combined braking system) and the bike continues to be equipped with a 130mm drum brake in the front and a 110mm drum brake at the back. Powering the commuter motorcycle is a 102cc engine producing 7.9PS and 8.34Nm of torque. The engine comes mated to a four-speed gearbox. The engine is housed in a tubular, Semi-double-cradle frame. The bike comes with telescopic suspensions in the front and a spring in spring setup at the rear. The new motorcycle is available in two colours, black and wine red with silver graphics. 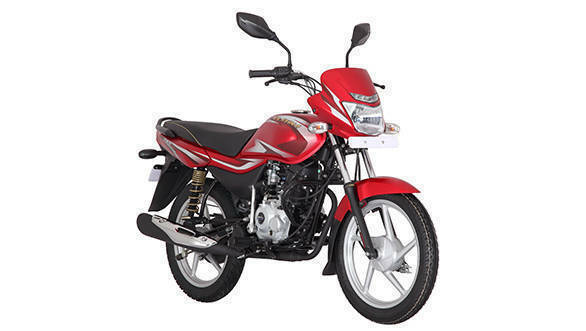 Commenting on the introduction of the new variant, Sarang Kanade, President Motorcycle Business said "Platina is known for delivering supreme comfort along with great mileage to commuters. With the introduction of the Platina 100KS, we are now able to offer great value at an unbeatable price point." We believe the same treatment for other motorcycles in the same segment from Bajaj stable. OVERDRIVE spotted the Bajaj CT100 earlier this month which is expected to be launched soon. Tags: bajaj motorcycles | Bajaj Platina 100KS | Platina KS | bajaj | Bajaj India | Bajaj India Motorcycles | Bajaj CT100 ES | Bajaj CT100 KS | Bajaj CT100 B | Bajaj CT 100 | CT 100 | Bajaj motorcycles India | commuter motorcycles | Combined braking system | CBS | ABS | C ABS.